It’s been a busy few weeks for Jedward, not least of which was their whistlestop trip to China, where they recorded an episode of ‘Day Day Up’ (天天向上), a popular Chinese talk show, broadcast on Hunan Television. 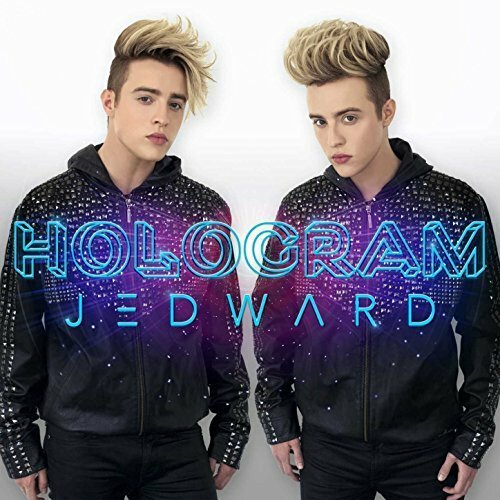 John and Edward flew from Dublin to London, and from there they journeyed to Changsha, the capital of Hunan, via Guangzhou, finally arriving on Saturday, ahead of the Sunday afternoon filming. The pace was hectic, with the twins rehearsing late into Saturday night. The programme focuses on twins, and featured several sets of twins on stage (and one set of triplets! ), as well as many pairs of twins in the audience. John and Edward also sang, and John played guitar. ‘Day Day Up’ (天天向上) featuring Jedward, is expected to air in May. 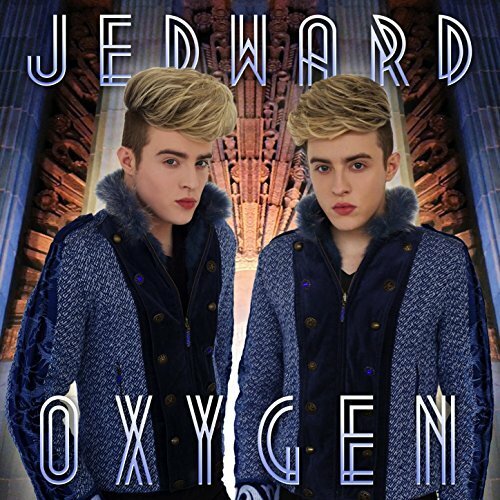 This entry was posted in Interviews, Jedward, tv and tagged China, Day Day Up, edward grimes, guitar, Hunan Television, Jedward, john grimes, performance, promotion, triplets, tv, twins, 天天向上. Bookmark the permalink.